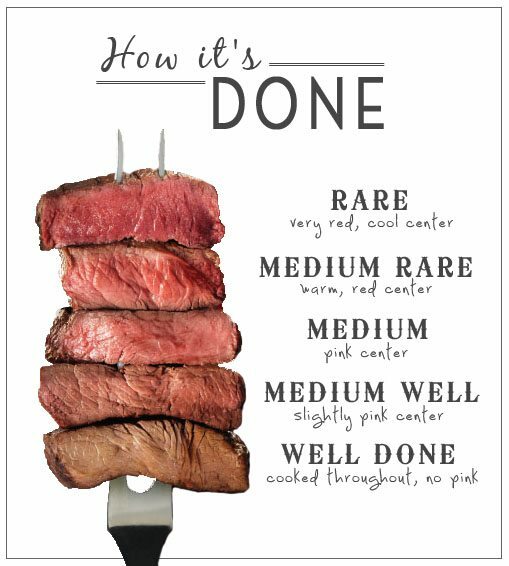 “How would you like your steak cooked?” It’s a question many of us have been asked when we dine out. At a restaurant, we often trust that the chef knows how to cook our steak to our desired doneness.At home, however — whether we’re grilling it or cooking it in a skillet — achieving the desired amount of doneness in a steak is an art form onto itself. 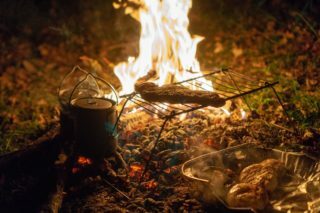 Cooking meat just a minute or two longer than desired can change its level of doneness and texture. It can be made even trickier if we’re cooking grass-fed beef, because on average it requires approximately 30% less cooking time compared to grain-fed beef, thanks to its lower fat content. 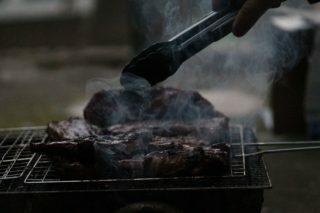 There are a couple of techniques that cooks employ to make sure a steak isn’t undercooked, or becomes ruined by cooking it too long. One of these is known as the finger test. This is where you compare to firmness of your meat as it cooks to the same firmness of your hand, depending upon its position and what part you press upon. It definitely takes some practice; this guide we found at SimplyRecipes.com gives a comprehensive, step-by-step guide on how to use the finger test. 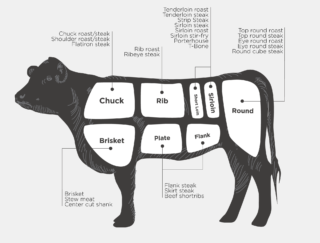 You can also use a meat thermometer to check the internal temperature of your steak and thus, its doneness. 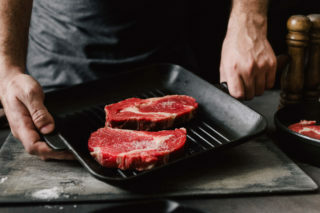 Michael Schjerbeck, the founder of CAPPEC, explains why he uses a thermometer when cooking steak: “Even after cooking hundreds (or maybe even thousands) of steaks, I still opt to use a grill thermometer to measure doneness. Not because I don’t trust my own abilities, but because the thermometer can do everything more quickly and easily. 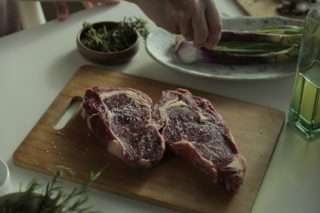 Modern thermometers allow me to track multiple steaks in real time all from my phone and saves me the hassle of running back and forth from the kitchen.” The one downside to using thermometers is that they may cause the meat to lose a little bit of its juices as it pierces the steak. Some seasoned chefs use neither technique when cooking steak; they just know when it’s time to take it off the heat. 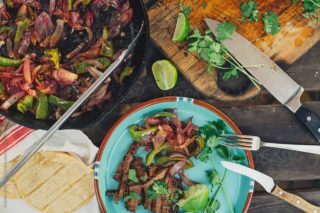 No matter what you use and what level of doneness you prefer in your steak, we at Verde Farms wish you and your family a happy and safe Memorial Day weekend — and happy grilling!